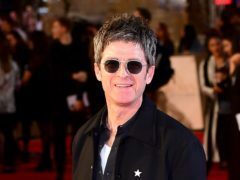 Big musicals, new and classic plays; some of the UK’s most loved pop stars and days of family fun are planned for Inverness over the next few months. 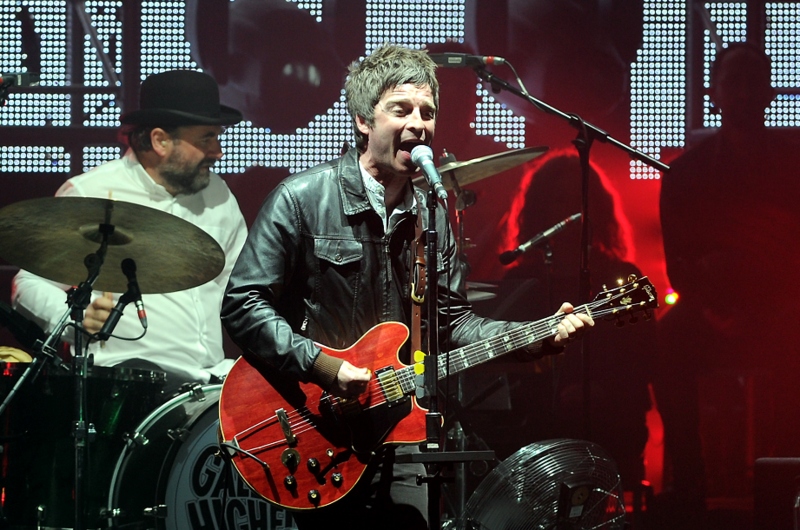 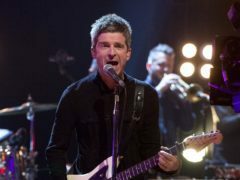 Noel Gallagher's High Flying Birds have this morning announced they will perform in Inverness this summer. 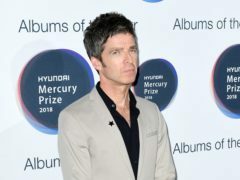 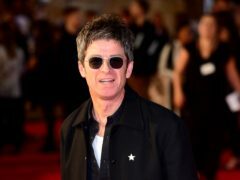 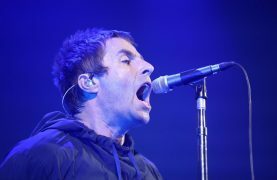 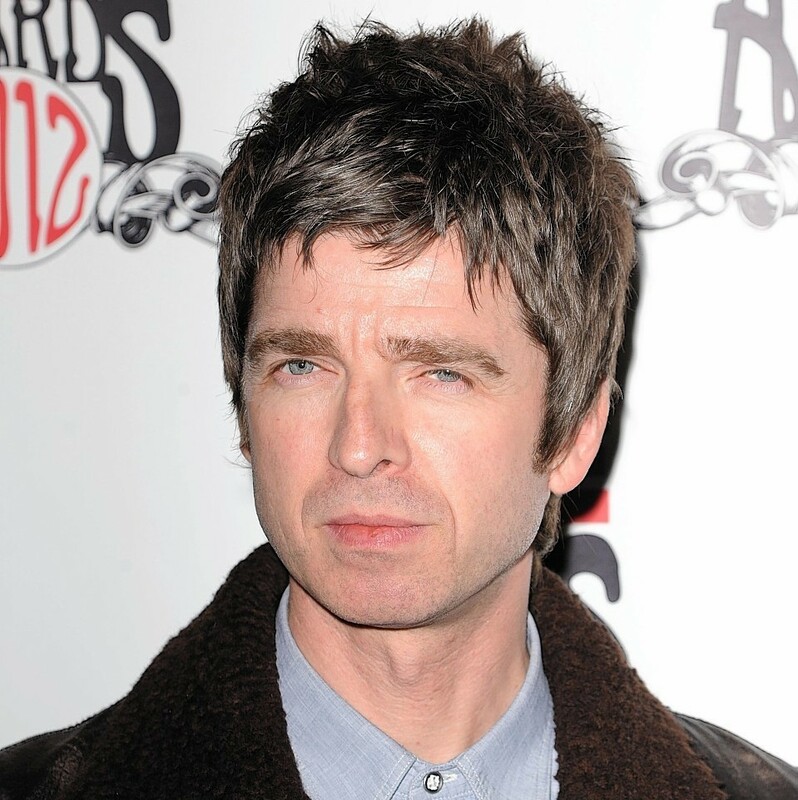 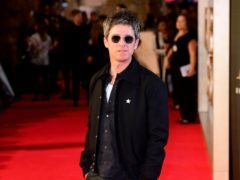 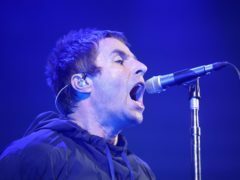 Noel Gallagher has claimed his brother acts for his ego and does not care about Oasis fans who he abandoned “25 times in his career”. 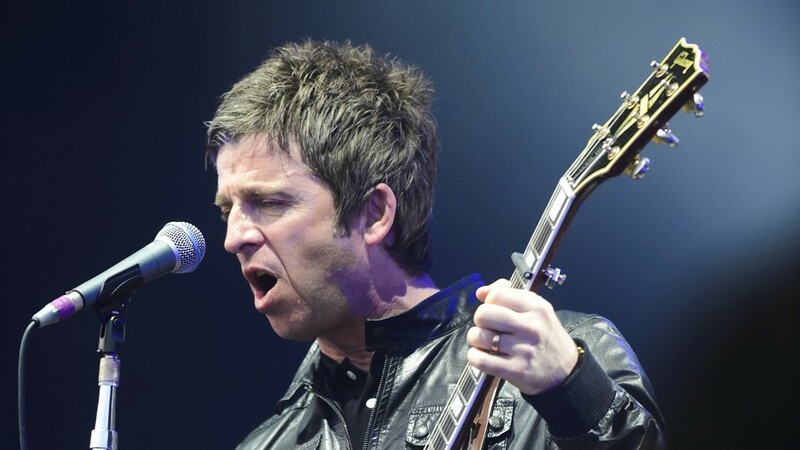 Noel Gallagher fans were left hundreds of pounds out of pocket after they were refused entry to his gig in Aberdeen. 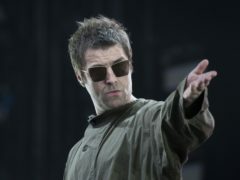 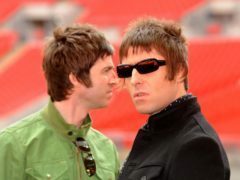 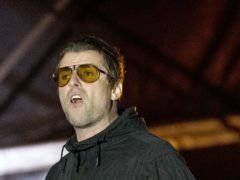 Liam Gallagher says his brother Noel is desperate to get Oasis back together but has been thwarted by his wife. 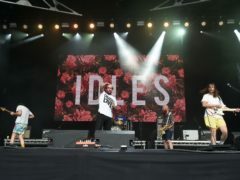 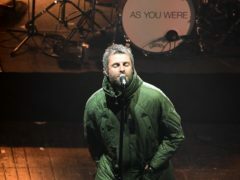 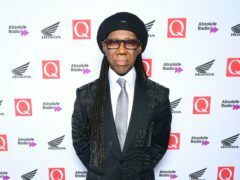 One of the founding members of the Britpop movement will return to the north-east next year with his new band. 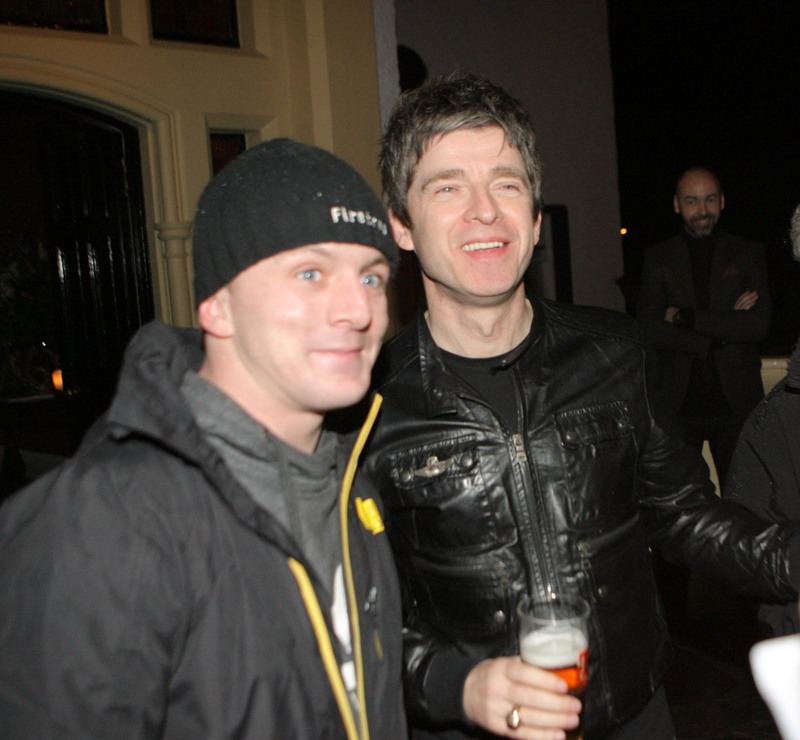 An Oasis fan from Rothes said he has yet to come down from "cloud nine" after meeting his idol at the weekend. 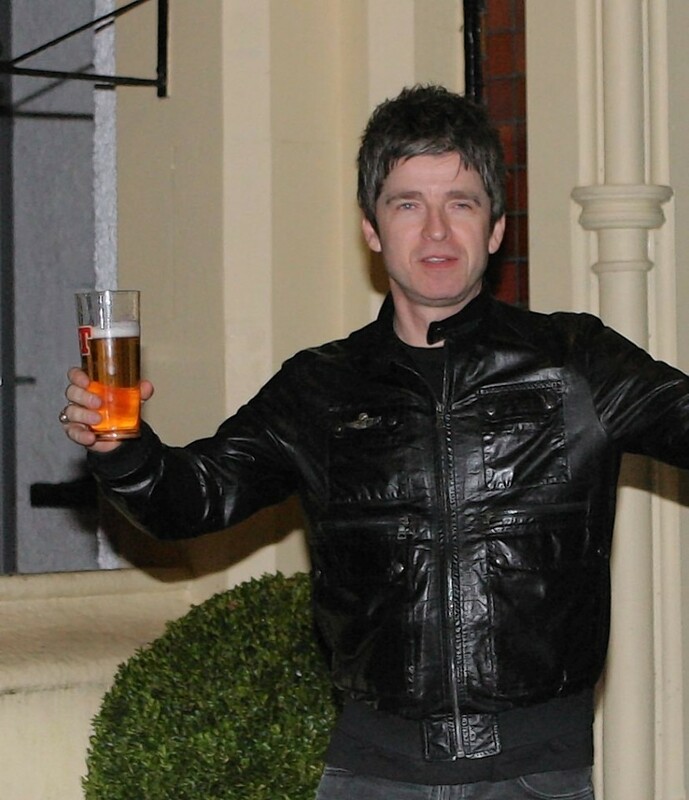 Oasis legend Noel Gallagher got more than he bargained for from a recent trip to Moray, leaving with the offer of a lifetime of free lager from one of Scotland's top breweries.